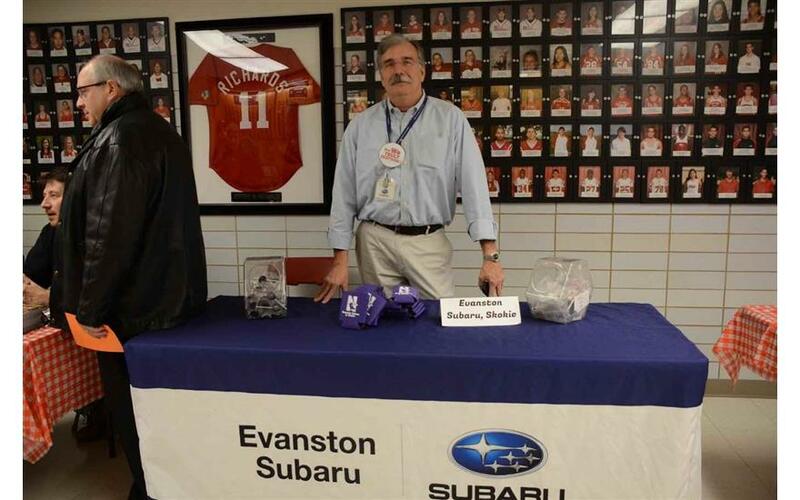 In cooperation with Niles Township High School District 219 Education Foundation, Evanston Subaru is able to help enrich our students' education at Niles West and Niles North High Schools, by providing additional resources, outside the scope of the district's budget. Rob Paddor accepts the Certificate of Appreciation from Shmuel of Keshet. Keshet.org is a non-profit providing educational, recreational and vocational programs for children and young adults with developmental disabilities.